Bernie Hires Adviser Who Glorified Chavez's "Economic Miracle"
Given Sanders unflinching faith in communism, Sanders campaign announced today the hiring of a hard-left adviser and speechwriter — David Sirota. While Sirota admitted to the human rights abuses and crime problems, he gloried in the alleged miracle economy. Chavez became the bugaboo of American politics because his full-throated advocacy of socialism and redistributionism at once represented a fundamental critique of neoliberal economics, and also delivered some indisputably positive results. Indeed, as shown by some of the most significant indicators, Chavez racked up an economic record that a legacy-obsessed American president could only dream of achieving. When we tell you these candidates want to turn us into Venezuela, not Denmark, you must believe us. People who were once middle class in Venezuela are now eating out of the garbage and children are dying for lack of food and medicine. Their health system has collapsed and Nicholas Maduro has Russian and Iranian elite military running around the country terrorizing people. Six years later, the people have been disarmed and their money is worthless. They are teetering on complete economic and social collapse. It has been this way since 2014 because of their socialist policies, despite being an oil-rich nation. The free everything, in the beginning, gave the Socialist nation a false economic boom. “And in a United States that has become more unequal than many Latin American nations, are there any constructive lessons to be learned from Chavez’s grand experiment with more aggressive redistribution?” Sirota asked. Yeah, no Sirota. You’re an idiot. 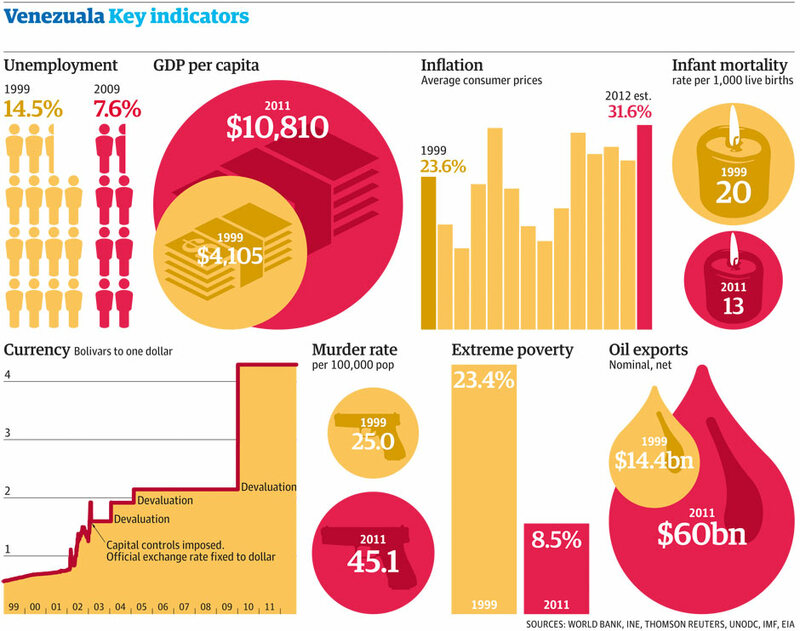 Chavez’s success at socialism did what all “successes” at socialism do. It makes a few powerful dictatorial leaders wealthy beyond imagination and everyone else lives off crumbs if they’re lucky. Sanders has one vision: him in a military fatigue speaking to a crowd of peasants from the balcony of his imperial palace. He doesn’t give a rat’s behind for the American people. Ole Burn & his very useful idiots are still dangerous. Bernie doesn’t get out much, does he. Nor is he up on current events.